Logging and capturing data from NCI Standard Protocol. 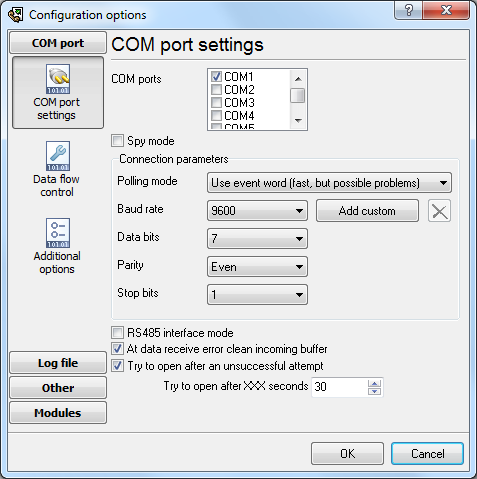 How to configure the logger for the NCI Standard Protocol. 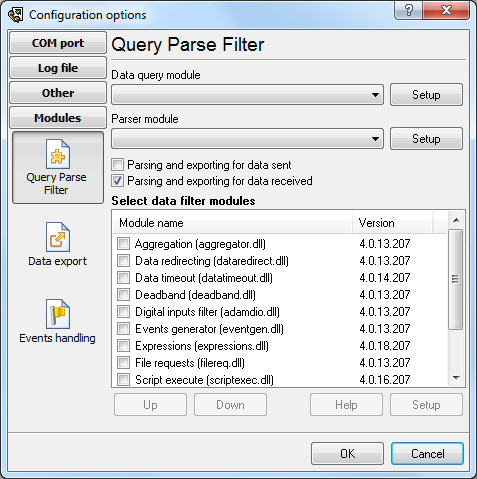 How to write data from the NCI Standard Protocol to a database.